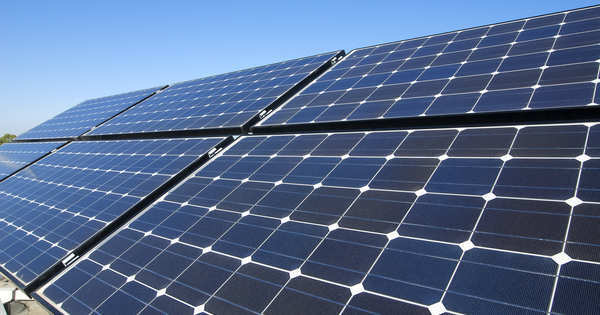 Members who are considering new Solar Panels / Photovoltaic installations should note that Ofgem, who administer the Feed In Tariff (FIT) scheme are closing the scheme to new entrants with a strict deadline of 1st April 2019. There is likely to be a significant lag before a new scheme takes its place. The FIT scheme is the main return on investment for solar installations and there is already a lengthy queue for FIT applications. Should you be in the process of commissioning a new installation, it is vital that your application for FIT payments is made no later than 1st April 2019 or you may experience a significant income shortfall. Further detailed information is available from Ofgem.